i'm a big fan of morgan stterfield's brick house blog. it's always full of spectacular DIY projects and inspiring photos. 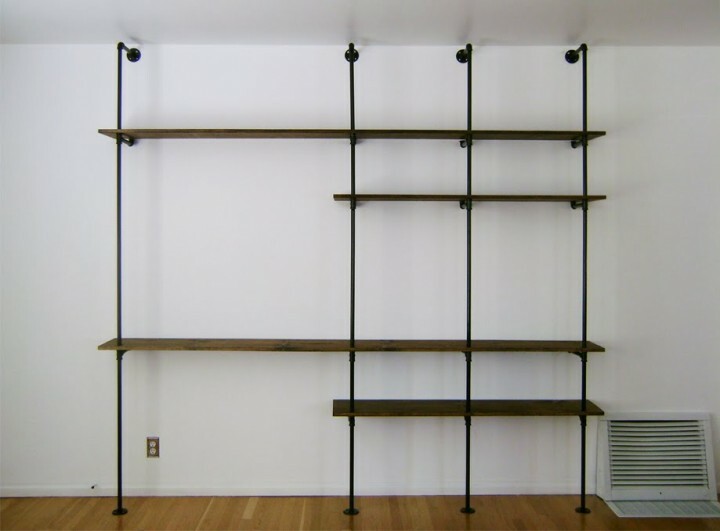 i'm working out some shelving ideas, and went to the site to look at a DIY shelf unit that i loved from a few years back. i realized that i've never posted anything from the blog! so here it is. if you haven't spent any time on the site, do it! copper would be so pretty! send in pictures if you do it!